What is organisational resilience, exactly? When it comes to business and business continuity, resilience is all about the ability that an organisation has to adapt to disruptions quickly and efficiently, whilst maintaining its business operations and looking after its staff, assets and its reputation. Organisational resilience requires the adoption of strong, efficient processes and best practice in order improve the business. And if companies concentrate on operating this way, it follows that they will build competence and capability in all areas. Product excellence – making sure you have a product/service that is of a high standard and can easily compete within its market. People Behaviours – Employees that care about the business and want to do their best for the good of the organisation. 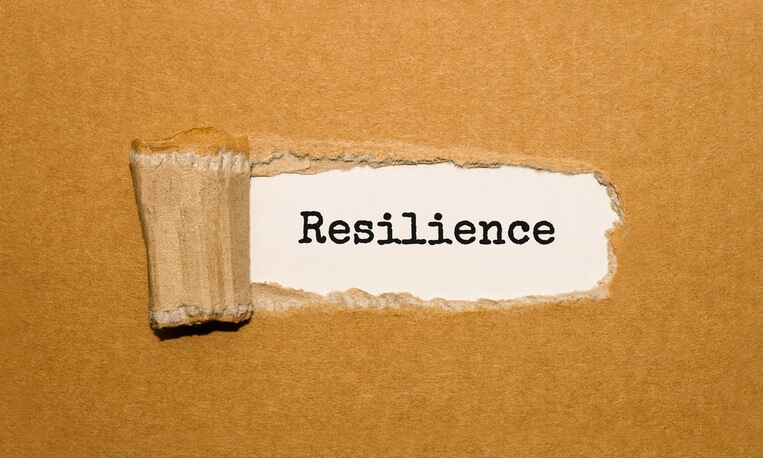 It is important for businesses to be resilient as it means they are likely to be a lot stronger and capable of dealing with change and gives the organisation better chances of recovering from a disaster.